Super slim aluminum frame, snap frame opening. 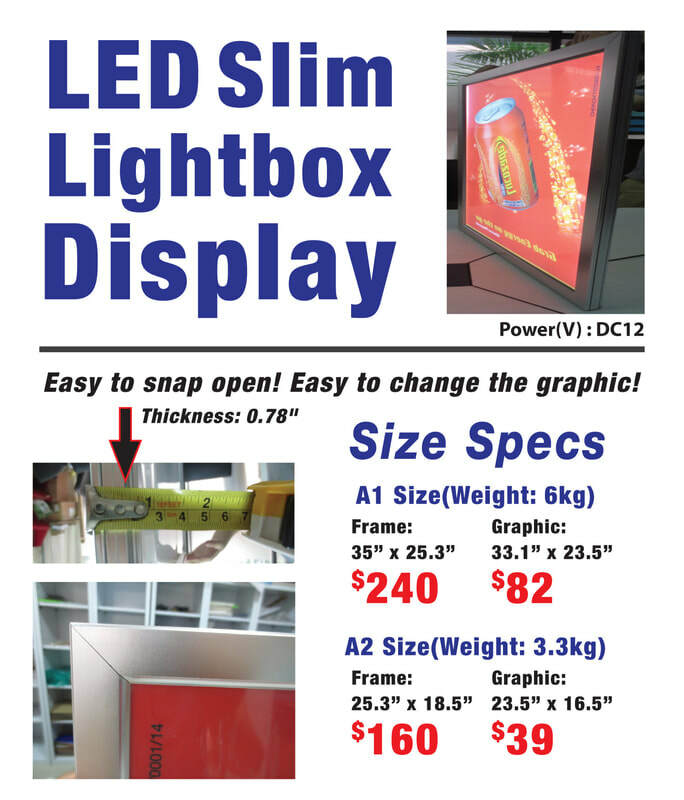 led backlit poster Easy to change pictures and install. Frame size - 35" x 25.3"
Image size 33.1" x 23.5"
Frame size - 25.5" x 18.5"
Image size - 23.5" x 16.5"